Trying to figure out how to use your iPad? If so, tThis 3-part class is for you! System preferences, as well as useful applications, will be covered in this introductory class. There is a $30 fee that includes all 3 classes and handouts. 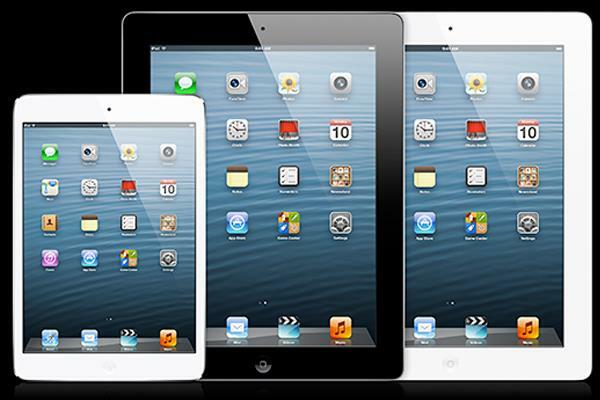 Participants may bring their own iPad with the latest iOS installed, or use a library iPad during class. 18+ years.